If you’re thinking of selling your house, it’s a good idea to search South Florida homes for sale and see what kind of improvements are typical. At the same time, keep in mind the return on investment for remodel projects. If you are willing to take on a home that needs work, do some research to make sure that it will be worth it in the long term. The cost of building materials has recently risen, making it costlier to renovate. Therefore, many owners are in danger of not getting a good return on their investment if they proceed with certain projects. 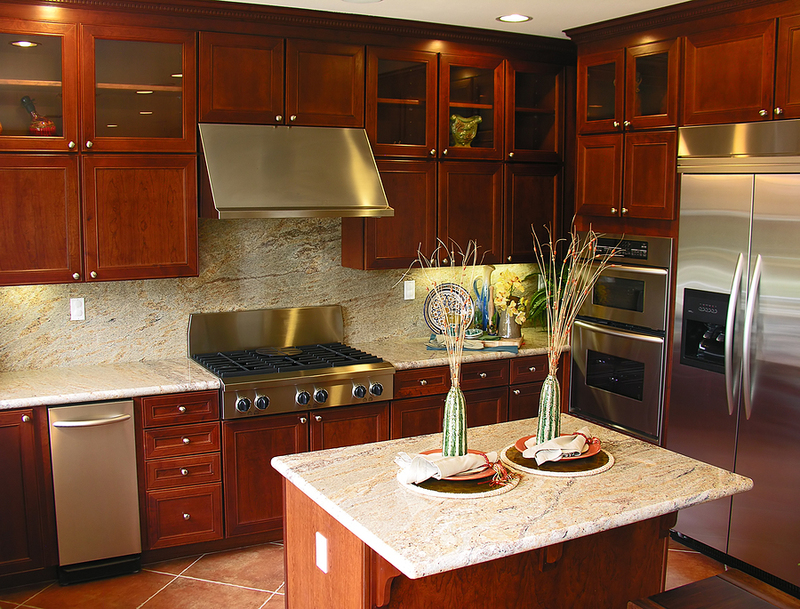 A Cost vs. Value Report has recently been published by Remodeling Magazine. More than 3,000 real estate professionals were surveyed about return on investment for some of the most popular remodeling projects. The survey included mid-range cost and upscale cost projects. The mid-range projects with the highest return on investment include adding manufactured stone veneer, a minor kitchen remodel, adding a wood deck, replacing siding, and replacing the entry door. 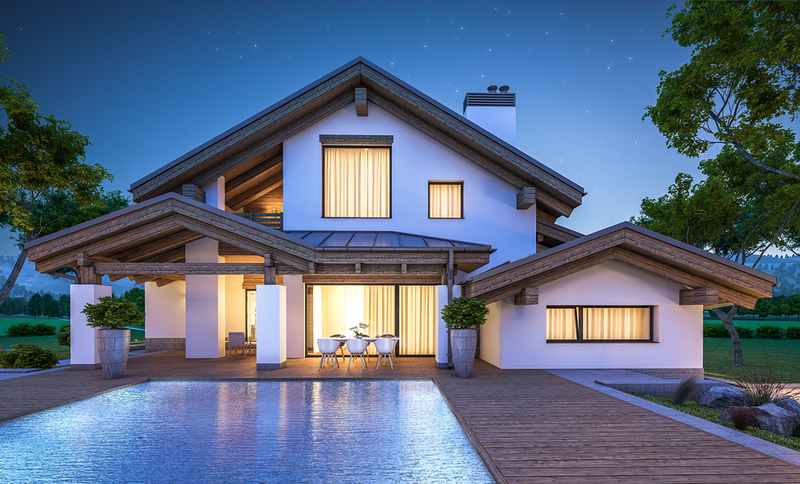 The upscale projects with the greatest return on investment include replacing the garage door, replacing the windows, adding a grand entrance, and a bathroom remodel. Recent remodels will affect the prices of South Florida homes for sale. Before starting any project, it’s important to check with your real estate agent to make sure it’s a good investment for your neighborhood. The projects that came back with a low return on investment in the mid-range for cost are adding a backyard patio, adding a master suite, adding a bathroom, replacing the roof with metal, and a major kitchen remodel. The upscale cost projects with a low return in investment include adding a master suite, adding a bathroom, and doing a very expensive kitchen or bathroom remodel. When looking at Miami real estate, think about what work will need to be done and if it will be worth it financially in the long run. Work with a seasoned realtor to gain insight and perspective on making smart decisions when buying or selling a home. 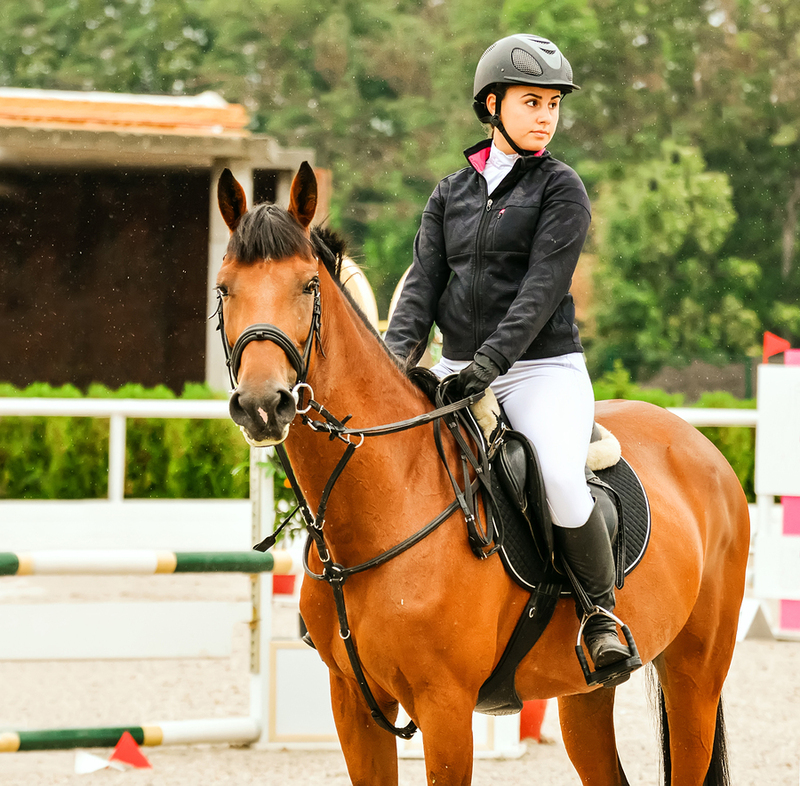 People living in Miami equestrian homes who are looking for a good place for riding lessons and horse training should check out Miami Equestrian Club. Located in horse country, the club is one of many South Florida horse properties in this area. You’d never guess how close you are to the bustle of downtown Miami if you didn’t already know! It’s a perfect area for breathing fresh air and learning the right way to handle these magnificent creatures. Three professional trainers give horseback riding lessons and also train horses. Each of them has many years of experience in riding and competing themselves, as well as years of training to be effective teachers. Lessons at Miami Equestrian Club focus on both the rider and the horse. You’ll learn all aspects of caring for your horse. The philosophy at the club is that horses and riders who have a strong bond will ride better together. 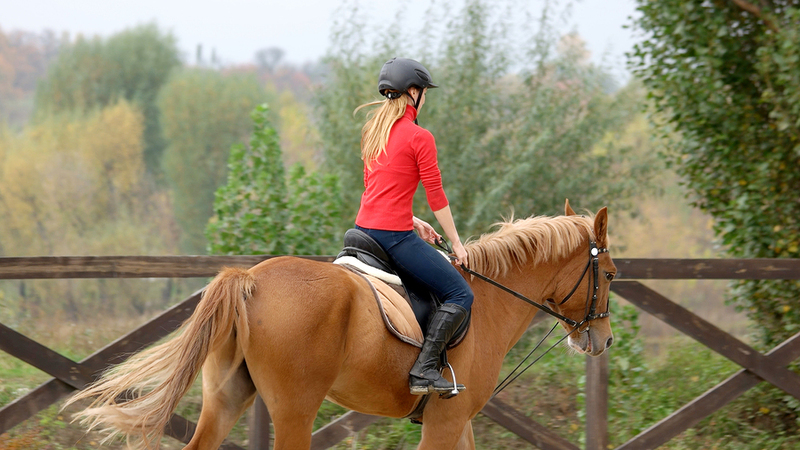 Learn both Western and English styles of riding. A single private lesson is $75, and you can save money by purchasing a package. Packages of private lessons are offered for four to 16 sessions. Each one lasts 45 minutes. Hour-long group lessons are also available. Horses have to be trained to accept a rider, and Miami Equestrian Club is a great place to get your horse trained. The trainers use the natural horsemanship method, which is very gentle and focuses on good communication between horse and rider. Each package is tailored to the needs of the horse and rider. In addition to lessons, the club offers boarding packages. Kids from Miami equestrian homes can get a full education on taking care of horses at the annual seasonal camps. They are offered during winter break, spring break, and over the summer. Campers also learn to help with farm chores. They get to relax with arts and crafts, games, and water play. Learn more about Miami Equestrian Club and find out about scheduling a special event! If you’re considering selling Miami real estate, one of the most important things you can do is put it on the market with the right price. This isn’t quite as easy as it sounds. A lot of people think that they can add the price they bought their house to the cost of improvements they’ve done and make the total the asking price. The reality is more complicated than that. First of all, the market is dynamic, and lots of factors affect house prices. Mortgage rates, bank lending rules, and local trends impact the real estate market. If you’re not a real estate professional, it’s hard to keep track of all this. This is why you should work with an experienced real estate agent when you sell your house. Research shows that most people overvalue their homes, so it’s important to get an objective opinion on the worth of your home so you don’t over price it. 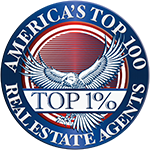 Real estate agents know the trends for South Florida homes for sale. 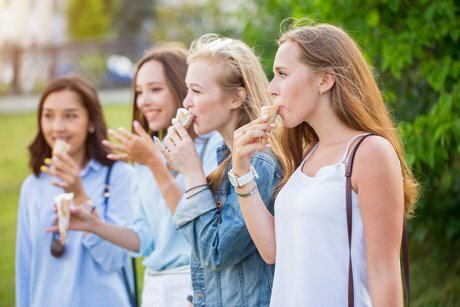 Given that experience, they know what sorts of recently sold houses are comparable to yours and can give you solid advice about setting a price. Why is this so important? When a house is overpriced, it will be overlooked by most buyers. So many people start their Miami real estate searches online. They set the price parameters that work for their budget. So a house priced at $425,000, but worth more like $390,000, is not going to be seen by the people who are looking at homes at $400,000 and below. That same house won’t appeal to the people looking at houses $400,000 and above, because it won’t have the number of bedrooms or square footage of other homes in the bracket. The result of all this is that the overpriced house sits on the market for a long time. Most people assume there’s something wrong with a house that doesn’t sell after a few weeks. Often the only thing wrong is the price. Don’t let this sad fate be yours! Ask your real estate agent to research comparable homes in your area. Listen to their advice about how houses are selling and how you should price yours. A house priced correctly will sell faster, allowing you to move on to your next home. April is a great month for equestrians in and around Miami Beach. We’ve already told you about the Longines Global Champions Tour April 18th through the 20th. The next weekend, South Florida horse property owners can watch the Beach Polo World Cup. 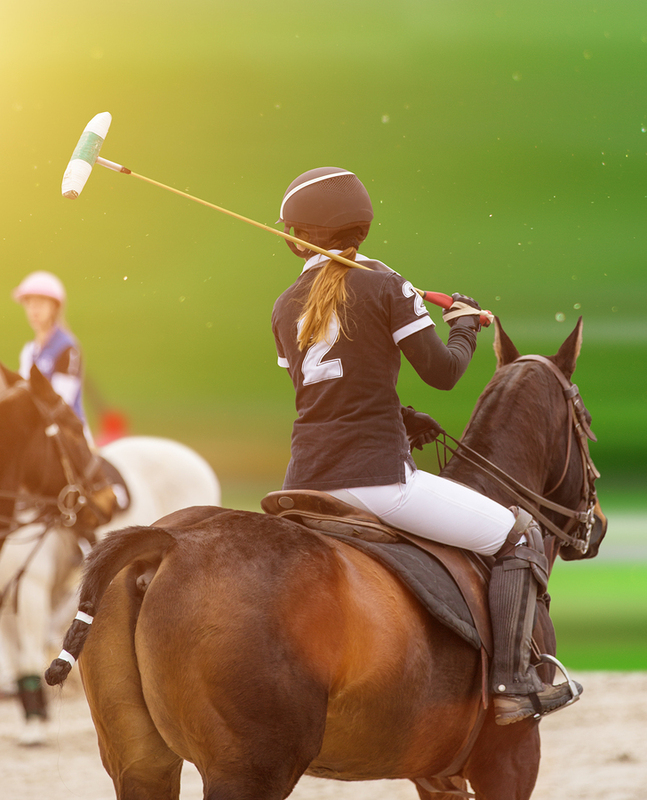 In addition to the World Cup games, there’s also the Women’s Polo cup. The fun begins on Thursday, April 25th. Invited spectators will watch the presentation of teams and sponsors at 5 p.m. At 8 p.m. there’s the kick off event. Anyone who lives on South Florida horse property can come and enjoy watching the best polo teams in the world competing for the cup. Competitions start on Friday, April 26th at 10:45 a.m. with the Women’s Cup semi finals. The first and second games of the Beach Polo World Cup will be played at noon and 1:15 p.m. Another semi final game for the Women’s Cup follows at 2:30 p.m. The third polo game will begin at 3:45 p.m. At 5 p.m. there will be an Après Polo event, then at 9 p.m. dinners for sponsors and teams will be held. At 11 p.m. it’s Polo Players Night. On Saturday, the women’s teams will compete for third and fourth places at 10:45 a.m., then the Women’s Polo Cup Finals will be at 2:30 p.m. Three games for the World Cup will be played at noon, 1:15, and 3:45 p.m. There’s another Après Polo event, then a Beach Polo cocktail and charity event at 8 p.m, finally there’s Polo Players Night at 11 p.m.
On Sunday, the fifth and sixth place game will be played at 11:45 p.m. Consolation Cup Finals will be played at 1 p.m. There’s a Charity Game at 2:30 p.m., then Finals at 3:30 p.m. The event closes at 4:30 p.m. with award presentation and naming the MVP and best playing pony. At 6 p.m. there’s the farewell event. Enthusiasts from Miami Beach equestrian homes can enjoy the games for free. Or opt for VIP tickets. These include shaded lounge areas, an open bar, and delicious catered food. VIP passes start at $150 or $400 for the whole weekend. Find out more about the Beach Polo World Cup and purchase tickets online! If you pay attention to real estate at all, you probably have heard some of the gloomy predictions for the 2019 housing market. Interest rates are up, new tax laws are making it harder for some buyers to enter the market, prices are expected to increase only a little bit, and house sales are actually going to go down. But are these national trends going to impact you when you search South Florida homes for sale? Nope! Miami real estate is hot this year. Several factors come together to make South Florida so desirable. Gorgeous weather is always going to be a selling point for Florida, especially for buyers who want to trade their snow shovels for beach chairs. More retirees are moving to Miami, drawn by the warm temperatures and lack of state income taxes. Buyers from overseas are also snapping up South Florida homes, though not quite as many as a few years ago. House hunters are also attracted to affordable new construction. The median house price in the Miami real estate market is projected to be around $260,000. Prices are expected to climb by 5%, and sales will increase by around 3%. 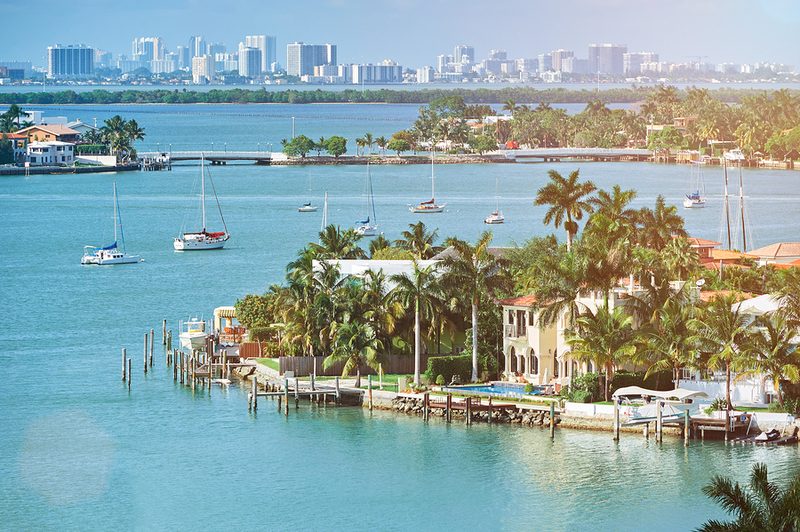 The diversity of hot Miami real estate is another strength for this market. There is plenty of room for first time home buyers, but those looking for more space or more luxury have lots of options, too. Equestrian properties are a specialty of our team. You’ll find elegant homes on several acres of land, complete with barns and arenas. There are even equestrian-focused housing communities. There’s no shortage of homes with docking for a yacht or smaller craft, whether on the ocean or one of the many rivers in the area. And of course, beach condos in the Miami area are always an excellent choice. New buildings have gone up in the last few years, and shoppers can expect fully upgraded interiors, tons of amenities, and panoramic views of the water. For an experienced agent in Miami and South Florida homes for sale, call the Cinthia Ane Team at 954.295.4207. As accomplished equestrians themselves, the Cinthia Ané Team loves showing Miami Beach equestrian homes to clients and helping them choose the one that fits their lifestyle and needs. We also love attending and even competing in equestrian competitions. One of the most prestigious competitions in the world is making a stop in Miami Beach. The Longines Global Championship Tour will hold competitions Thursday, April 18th through Saturday, April 20th. The event will take place at the arena behind the Setai Hotel, located between 21st and 22nd Streets. The location is stunning, with the Atlantic Ocean glittering next to the arena. The Longines Global Championship Tour (LGCT) attracts the top riders from around the globe, including Olympians and other stars in the equestrian world. This is the fifth year that fans from Miami Beach equestrian homes have had the pleasure of watching this competition so close to home. The LGCT invites the top competitors to attempt the highest fences in the sport--up to 1.6 meters. Local riders and rising stars compete on fences that are somewhat lower. For the top competitors, a lot hangs in the balance. The final competition is the Grand Prix of Miami, held on Saturday at 3:30 p.m. Not only does the winner take home the biggest money prize of the competition, they also go on to the Prague Playoffs, which is where the Longines Global Champions Super Grand Prix is held. For those who want to watch the competition in the comfort of their South Florida horse properties, the LGCT website will be streaming the event. In addition to the first-class jumping, viewers will also get to hear expert commentary and studio interviews. Get more details about the LGCT, including information about riders and horses, the event schedule, and the broadcast schedule online. Admission for spectators is free. Eat your way through the Fort Lauderdale property landscape. WonderMunch Food Tours take hungry souls step by step in search of tasty goodness. While the destination is yummy food, the history is just as rich and satisfying. Witty guides with an inner knowledge into the depths of Fort Lauderdale history lead the way. Block by block the path is clear to tastiness. An easy walk takes folks through the heart of the city. WonderMunch guides in the lead are residents living in Fort Lauderdale. They have a passion for both their hometown and the culinary delights hidden within it. Insider tales are told and secrets spilled along the stroll. Participants soak up vivid stories of colorful characters who formed this iconic Florida town. Historic Fort Lauderdale property landmarks, entertainment venues, shopping destinations and other points of interests are brought to attention along the way. Three hour tours are offered Monday through Fridays and take place at 11 a.m. each day. Groups meet their guides at the Laura Ward Riverwalk Plaza or 420 SE 6th Avenue. Treks are both fun and filling. Games are played and prizes handed out also. Stops occur at four different locations. The trip starts off right with an espresso to hit the spot. Appetizers hint at more to come and are indeed followed by a mouthwatering entree. Decadent desserts tempt taste buds and bring the excursion to an end. Water is provided as the ideal beverage at each stopping point. Those over 21 can purchase adult drinks at participating venues if desired. Dietary needs such as vegetarian and gluten free can happily be accommodated with advanced notice given. Although the WonderMunch Food Tour does not travel a great distance, about three or four blocks, comfortable clothes and appropriate footwear is suggested. Discounts are available for seniors, children, active military and veterans. Tours take place rain or shine so bring an umbrella if the weather seems questionable. Book a spot online or by calling 954.580.6900. There’s a flair for the dramatic on Boca Raton property. At The Wick Theater and Costume Museum the stage is set for marvelous productions. 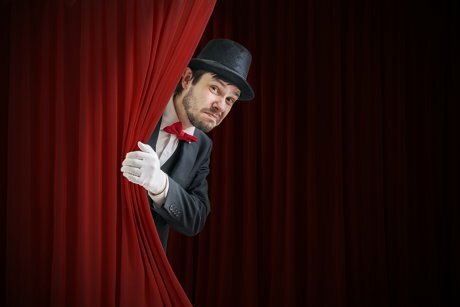 Escape reality and sink into the magic of Broadway caliber performances all without leaving the South Florida real estate region. An impressive calendar highlights a whirlwind of impressive shows each season. Past events include beloved favorites such as White Christmas, Hello Dolly, Peter Pan and Steel Magnolias. Rodgers and Hammerstein classics always bring audiences to their feet. Standing ovations have occurred in previous Wick Theater seasons for The Sound of Music, Oklahoma and South Pacific. Many shows include meet the cast opportunities which are inspiring for both theater buffs and aspiring performers alike. Cabaret nights and other special events are also pencilled in each year as well. The annual concert series has folks singing in the aisles. Discounts are available for ticket groupings of up to four performances. And, in the Wick Theater there are no bad seats. Expertly designed fantastic views of the stage are held of the stage from every vantage point. Get a glimpse of the current season here, or call 561.995.2333 for more information. The spotlight does not simply stay on the stage at the Wick Theater. Housing an impressive collection of historic finery, the Wick Theater Costume Museum showcases an array of iconic costumes. The charm of this Boca Raton property knows no bounds. Show stopping outfits herald from over 30 Broadway masterpieces. Experts of the industry lead wonderful tours offering tidbits of information about the impressive exhibits of attire and the characters who wore them. Trips to the museum also feature a first class three course meal in the Wick Tavern where elegant dining awaits. Visitors are welcomed into the museum seven days a week with advanced reservations. Residents living in Boca Raton easily find the Wick Theater and Costume Museum at 7901 North Federal Highway. Tickets can be purchased online for all regular shows. Folks trekking through the wilds of West Palm Beach property may encounter exotic animals along their pathways. At McCarthy’s Wildlife Sanctuary hundreds of species of wildlife thrive in a haven all of their own. Over seven acres of lush Florida landscape provide shelter for animals in need of rescue and rehabilitation. Big cats, primates, reptiles, birds and other animals all have their own place to flourish on the grounds. Private tours open up this wonderland to residents living in West Palm Beach. Expert staff lead the way introducing visitors to the inhabitants of the sanctuary. Those on the tour learn the history of each critter from their country of origin, characteristics of their species, diet, how they came to be at the refuge and their individual personality quirks. Enthusiasm of the guides is catching and the intimate relationship each employee has with the animals shines bright. A variety of animals are showcased on the guided walks. 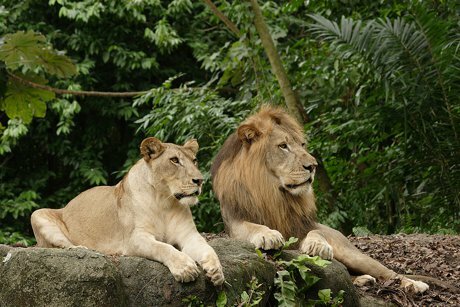 Big cats include white tigers, African lions, black leopards, ligers, and lynx. Birds of a feather flock together and include parrots, macaws and others. Primates spend time on the West Palm Beach property monkeying around while nearby the resident sloth takes a snooze. Creepy and crawly creatures call the Reptile Room home. Here snakes slither and lizards leap. The brave of heart observe jumping vipers, albino pythons, Eastern diamondback rattlesnakes, bearded lizards and gila monsters. Interactions with the animals cause smiles and laughter. Guests have the opportunity to get up close and personal with parrots, tarantulas, tortoises, snakes and more. Reservations for visitations are required and can be made by calling 561.790.2116. Doors are open Tuesday to Saturday and cost $35 for adults and $25 for children. Proceeds benefit the animal inhabitants of this non-profit as well as wildlife rescue and rehabilitation efforts. Because of the nature of the experience only children over five years of age will be admitted. McCarthy’s Wildlife Sanctuary has earned thousands of five star reviews on TripAdvisor.com and proudly recognized as a top entertainment destination in West Palm Beach. Take a guided video tour here. If you’re ready to sell your South FL home, or even if you’re simply considering such a move, read on for simple but proven strategies to make that process a smooth and successful one. Be sure to choose a Realtor who is familiar with your neighborhood, has extensive knowledge about today’s real estate market, and will provide you with credentials and references. You want someone who you believe will represent your best interests and will explain each step of the selling process to you. He/she should discuss with you your expectations regarding pricing, showings, open houses, feedback, and marketing vehicles. Learn about a Realtor’s responsibilities and how to make an informed selection. “De-clutter”! “Less is more”! “Curb appeal”! Heed these phrases as you stage your South FL home, for they contain excellent advice for a achieving a swift and successful sale. Websites such as HGTV abound with simple but efficient suggestions to help with your preparations. For maximum visibility, your Realtor should be utilizing multiple means of advertising and marketing such as print and Web advertising, social media, YouTube videos, individual domain sites, blogs, key words, etc., to reach today's savvy buyers. Buyers are attending open houses in larger numbers than ever, so making your South FL home available for regular open houses is important. Make sure your house is showing-ready and ask for feedback from your broker to improve or tweak it, if necessary. Try to keep emotion out of the negotiations. You never know where an offer will go so don't make the mistake of not countering. Working through the details calmly will often achieve a result both sides can be satisfied with. Visit Realtor.com for tips on working through the negotiation process. In the past few years, the inspection has generated a second round of negotiations. Both sides should be reasonable, but it sometimes seems that buyers demand the upper hand. Search all South Florida Real Estate And Homes For Sale. Cinthia Ane has distinguished herself as a leader in the South Florida luxury real estate market. Cinthia assists buyers looking for South Florida real estate for sale and aggressively markets South Florida homes for sale. Cinthia Ane markets luxury single-family estate homes, luxury condominiums and luxury waterfront and equestrian property home sites in Miami/Dade County, Broward County and Palm Beach County.